Hard Brexit, soft Brexit, grammar schools or renationalized railways? The UK general election. 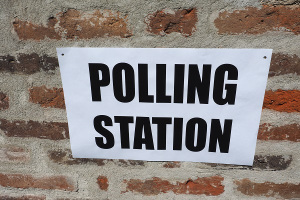 UK citizens are going to the polls on June 8th to choose their next government. Again. Yes, we had a general election in 2015, and yes, in theory, we have a five-year fixed-term parliament, so really we should have waited until 2020. However, our Prime Minister, Theresa May, decided that it would be a good idea to call a snap election (one decided suddenly). Since this is a language blog, I won’t speculate on her reasons, but instead concentrate on the language being used in the campaign.